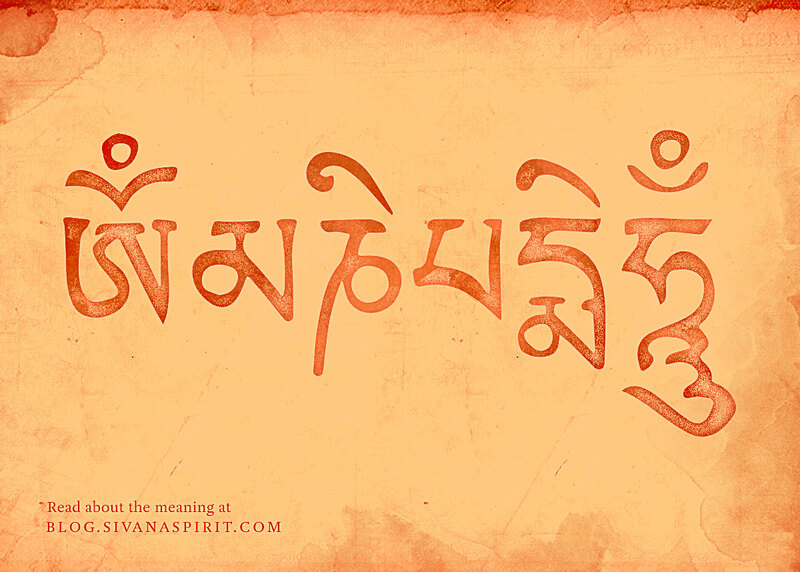 The Meaning Of Om Mani Padme Hum. 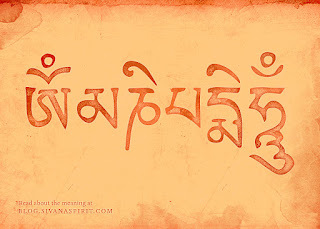 Home » Buddhism » life » positive life » spirituality » Videos » The Meaning Of Om Mani Padme Hum. According to Tibetan culture, it is said that all the teachings of Buddha are contained in the mantra Om Mani Padme Hum, and that to know the phrase is to know enlightenment. Supposedly, contained in this verse is the truth of the nature of suffering and how to remove its causes. But there is a bit of a dilemma; the translation from Sanskrit to English is very tough. The definition is actually not possible in just a couple of sentences…in fact, the entire phrase has to be broken down to be properly understood. In the Buddhist tradition, special words are repeated over and over again until they begin to gather a certain “emptiness”. This is not “emptiness” in the traditional sense where we imagine an experience of nothing…rather it is experiencing ourselves in the moment without the usual attachment of ego. We become free or “empty” of everything but an inner awareness. That form of enlightened awareness gives us the intuitive knowledge to save ourselves from suffering. 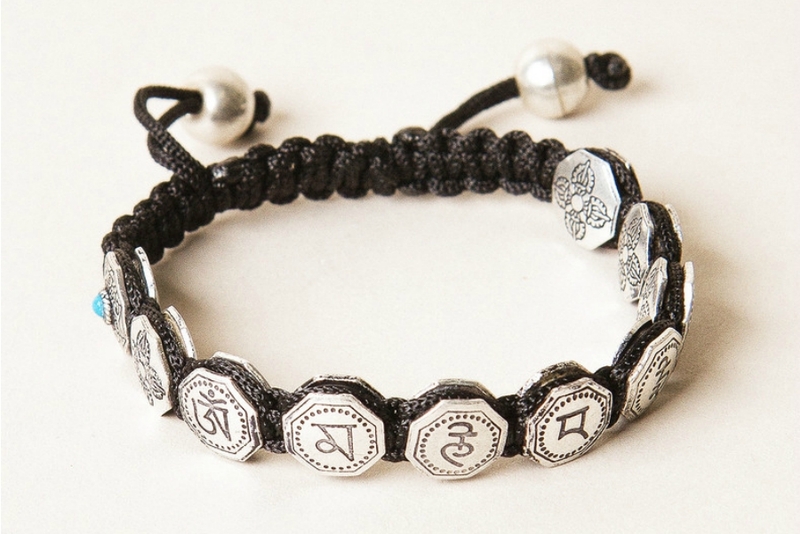 Interestingly, each of the 6 syllables has certain Sanskrit meanings that are important. These oppose certain internal forces that cause suffering. — Dilgo Khyentse Rinpoche, Heart Treasure of the Enlightened Ones. Part of the practice of Om Mani Padme Hum is saying it as often as possible; but sometimes it’s hard to remember. That’s why many Buddhists use reminders to keep them on top of their chanting. Things like prayer wheels, prayer flags, and bracelets all keep you thinking about the meaning of life- and the importance of finding deeper happiness.